I do not think I have ever hidden the fact that I love books. Anyone who knows me (or my children) picks up on it rather quickly. So books as gifts is only a natural extension of my love for them. Finding the perfect book to give to someone is a bit of an obsession of mine. So this year I thought why not share some of those books that I will be giving to others. I am sure I am not the only one searching for that perfect book to give. I thought I would do one large post with all of my ideas but realized that it would be much too large, so this is simply the first post. Here are my favorite picks for the YA lover in your life. 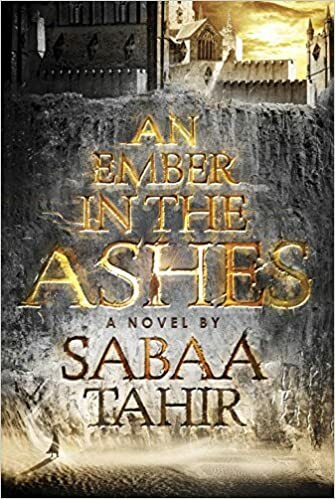 A great new series starts with An Ember in the Ashes by Sabaa Tahir. Love, action, destiny and a story that makes you want to read just one more page. I only have one copy in my classroom, it has a huge wait list. This is the book every person over the age of 12 should read in America. 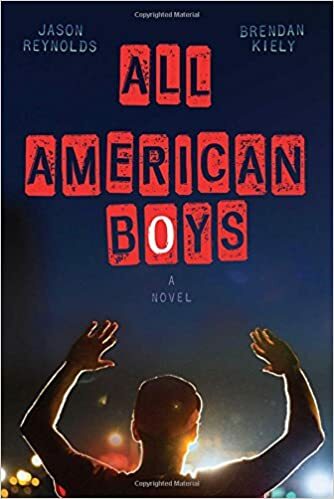 All American Boys by Brendan Kiely and Jason Reynolds is the book that we need to have some of the toughest conversations, but those conversations are the ones we need to have. 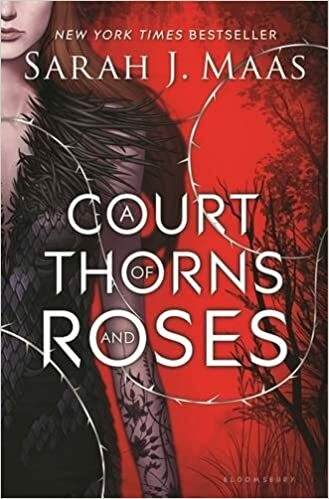 Another first book in a new series, A Court of Thorns and Roses by Sarah J. Maas kept me up way too late needing to read just one more page. It has all the ingredients needed for a great fantasy YA. 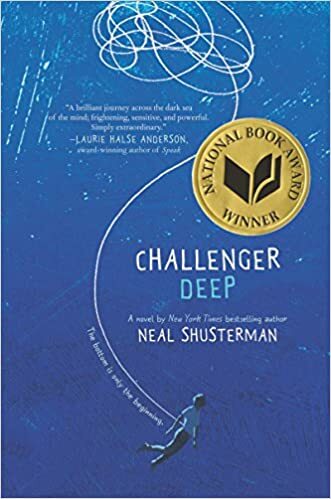 Challenger Deep by Neal Shusterman is for the serious reader that has patience to stick with a deep book. For those that do, they will find an incredible story that will haunt their thoughts many days after the last page was read. 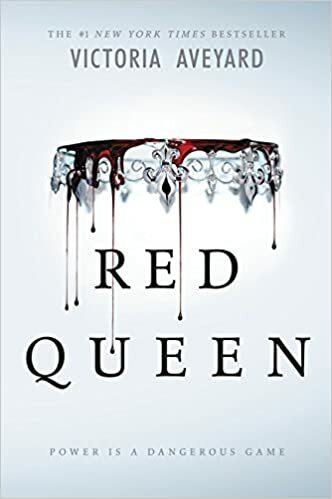 Red Queen by Victoria Aveyard reminded me of many books but it was in all the good ways. This book with its page turning action kept me reading long into the night and has kept my students reading as well. You know it is a great book when it is never to be found in your classroom library. 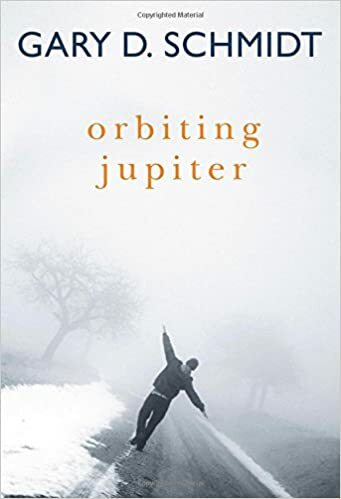 Orbiting Jupiter by Gary D. Schmidt is also a book that is never found in our library even though I have 3 copies of it. Every time a student finishes it they come and tell me that it is the best book. I believe it. Orbiting Jupiter is one to remember. 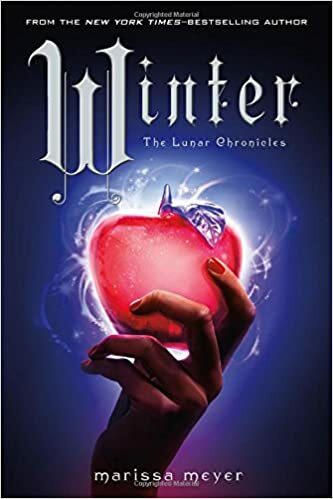 With the release of the final book in the Lunar Chronicles series, Marissa Meyer has secured her spot as one of my favorite authors. Winter is a masterful conclusion to a riveting series that even self-proclaimed sci fi haters love to read. That says a lot about the power of the series. 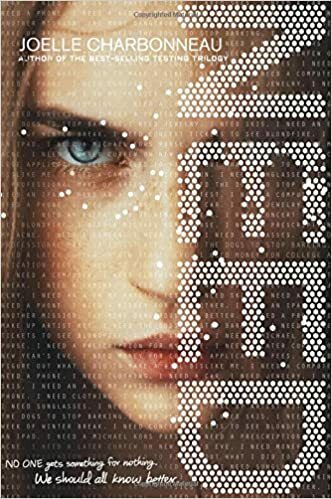 Confession: I have yet to read this book but just received an email from a student that had not read a book this year. 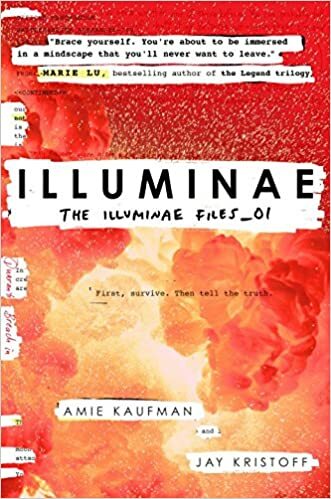 Until she read Illuminae by Amie Kaufman and Jay Kristoff in one night. That is enough recommendation for me. 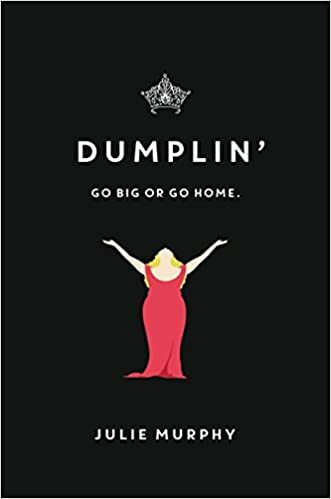 Dumplin by Julie Murphy filled a void I didn’t know I had in my classroom library; books that feature a self-proclaimed fat girls whose mission in life is not to become skinny. Hallelujah. Great book for anyone to read that needs a reminder that being ourselves is good enough and who wants a great story. 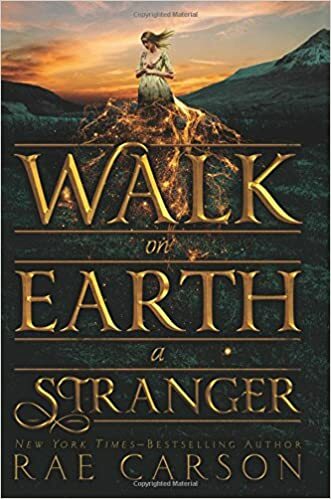 Walk on Earth A Stranger by Rae Carson took me by surprise, I did not think I would like this book. But with its riveting story of Lee, a girl with a secret, trying to make it to the California gold rush I had to see if she would make it. I was happy to see that this is part of a trilogy. 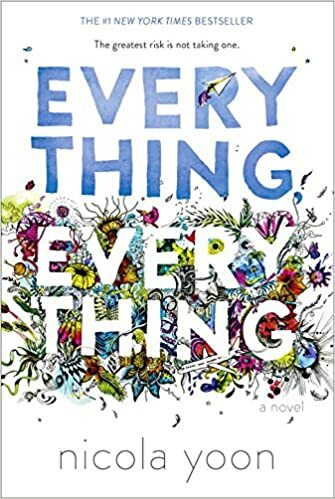 Everything Everything by Nicola Yoon was another book that took me by surorise and just how much I wanted to keep reading. I just book-talked this book to my students and have not seen it since. This list would not be complete without Need by Joelle Charbonneau. This masterful page turner is sure to make even your most reluctant readers read late into the night. 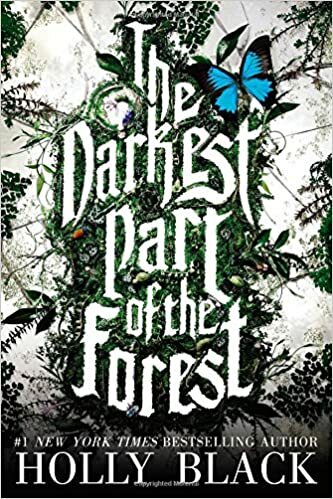 The Darkest Part of the Forest by Holly Black started my reading year off right with its tale of love, murder and the inexplicable that surrounds us. Which books did I miss? Which books are you buying for the YA lover in your life? Stay tuned for the best picture books and middle grade novels to give this year! Thanks for these! My high school students are always looking for new books. I will add some of these to my classroom library.